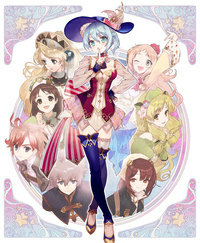 Gust has published a new batch of screenshots and artwork for Nelke & the Legendary Alchemists, the town-building spinoff of Atelier series that will have over 100 characters from throughout the series appearing to help Nelke von Lestamm build the town of Westwald from a small village to a bustling city. 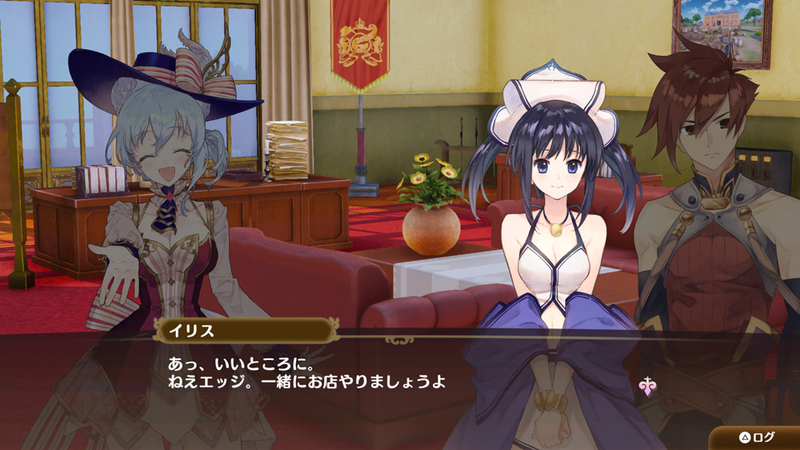 Four more characters have been confirmed in these new screenshots. 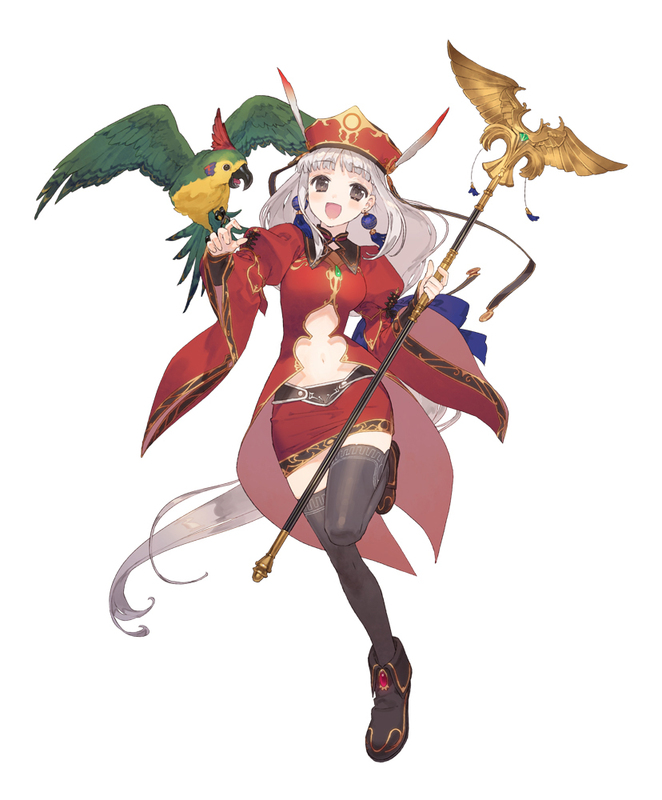 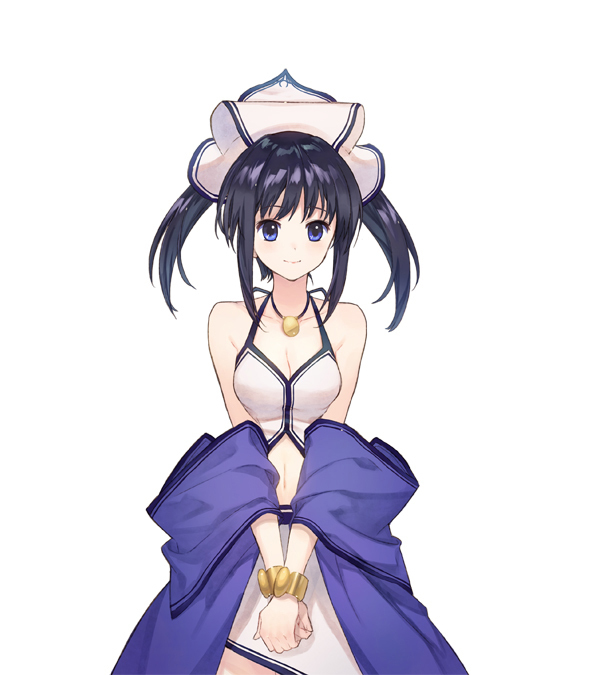 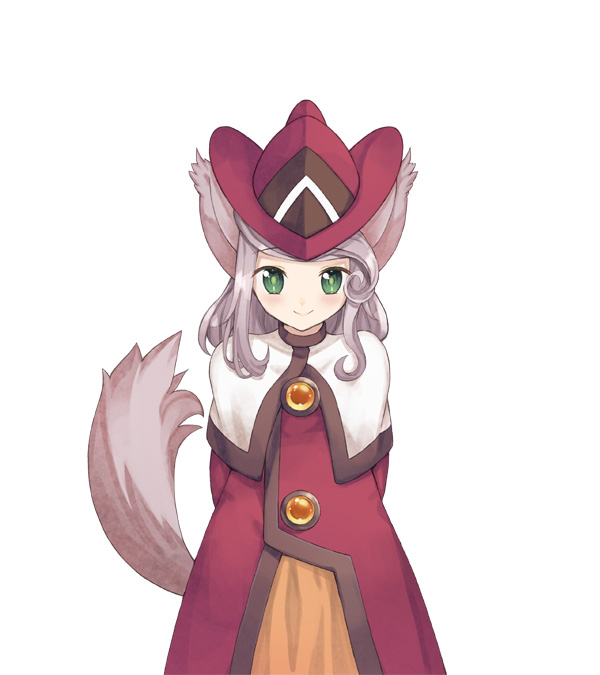 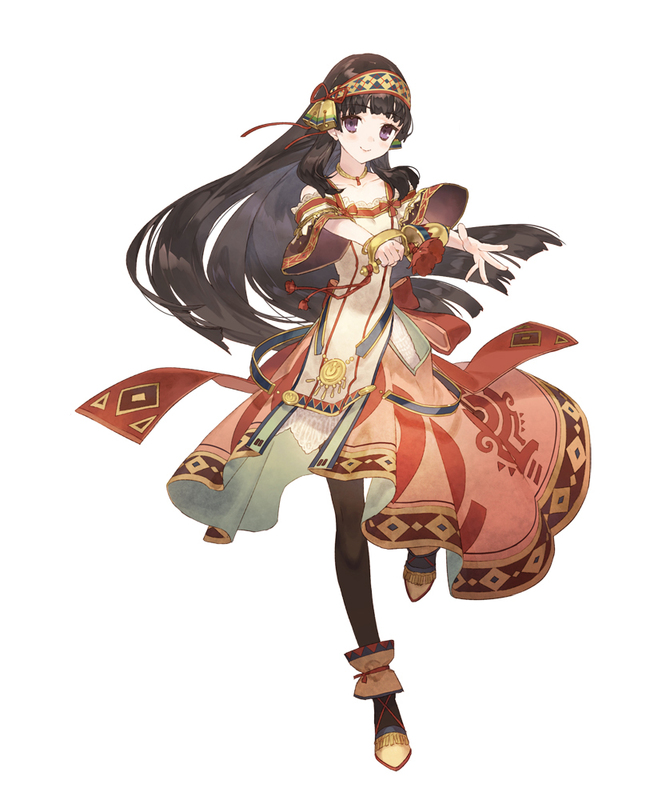 And just like all prior featured characters, they have new character art drawn by NOCO, who previously designed characters for the Mysterious sub-series (Atelier Sophie, Atelier Firis, and Atelier Lydie & Suelle). 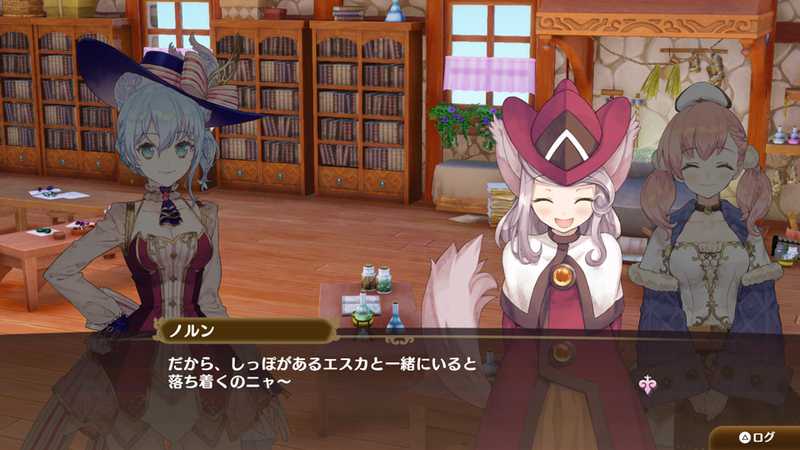 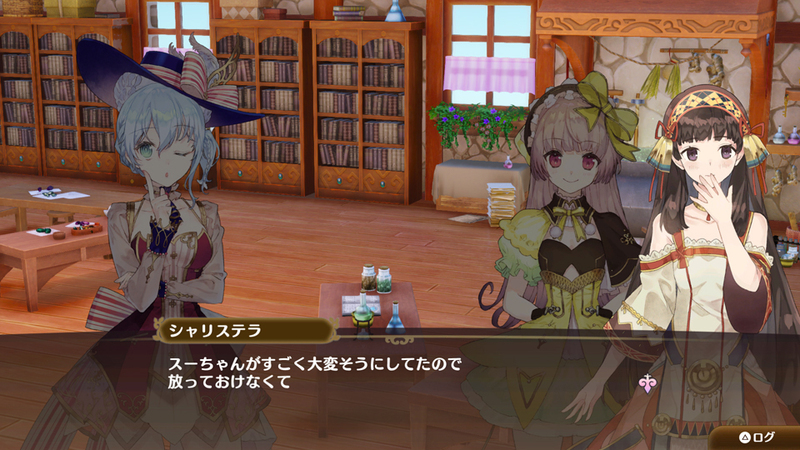 Nelke & the Legendary Alchemists: Ateliers of the New World will be released for PlayStation 4 and Nintendo Switch in Japan, with an additional PC Steam release elsewhere worldwide. 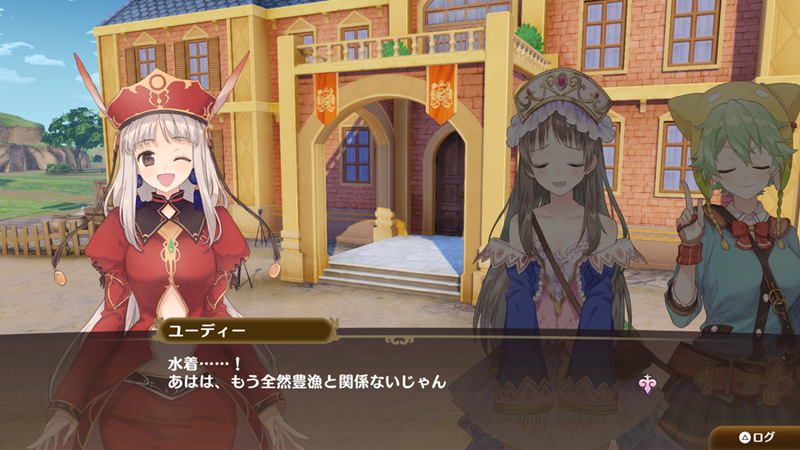 It will be out on January 31 in Japan, March 26 in North America, and March 29 in Europe.